I am not satisfied with their customer support. When I am looking anywhere to invest in, excellent customer support is always I will look for. As I get an email from them after I asked a question, it will just be simple answers. I want them to make me feel secured and pleased if I become their customer. In my judgment, I do not like the copy trader because it is as if you put your money on them to invest and everything after that will depend on the trader you chose. It is like betting. It is still always better to perform trading yourself. The most important reason anyone would use eToro is its copy system. It is one of the easiest around and lets you copy with extremely small amounts. However, it is not out of danger. You have to be concern in choosing which traders to copy. The executions are fast, stop losses work good. I personally completed three withdrawals from eToro and the experience was very well. It takes usually 5 days to get your cash if you sent the documents. However, I had to send the documents only the first time I made the withdrawal. For the next withdrawals eToro support did not ask me for the papers. eToro is founded in 2007 with headquartered in Limassol, Cyprus, Europe. They are one of the famous broker which provide to their customers to trade forex, stocks, commodities, cfds, indices and other. The company is regulated by the Cypriot Securities & Exchange Commission (CySEC). eToro is social investment network where you can connect with other traders investors and copy their trades. 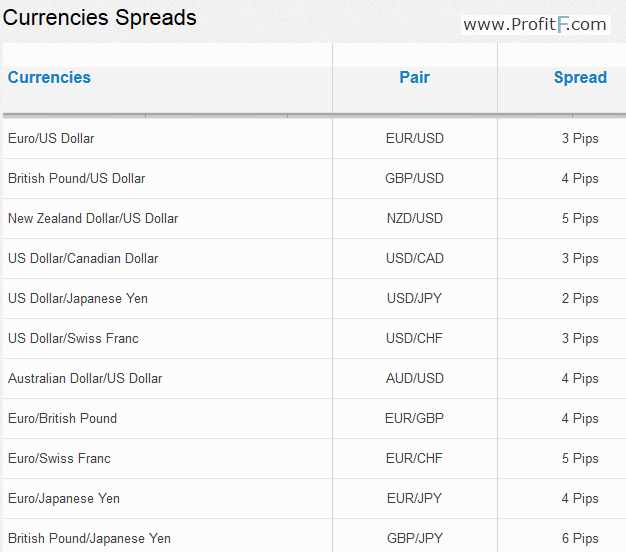 It is so simple, you can follow big traders which make a lot of profits and you can make money with them! You can follow the ranks of the traders, stats about most followed traders and many other options! They offer different types of trading platforms such as eToro webTrader, etoro Openbook, eToro Mobile Trader and other. The minimum deposit is only $50, you can deposit and withdraw your money fast with Paypal (See other PayPal forex brokers), Skrill, Neteller, Webmoney, Wire transfer and other payments options. When you open your account, you will receive also free webinars, trading academy, trading eCources, news, events, customer support in over 10 languages, trading tips and other important things to help to their clients. Etoro is comfortable for everyone, if you are novice, you can copy signals in their social investment network. You can follow live feed of their clients traders what they sell or buy. You can try free demo account and also Islamic Account (Swap Free). The maximum leverage is 1:400 that you can use. Etoro is the largest social trading network where you can connect with other traders. They have a lot of trading contests and also promotions. If you refer a friend who deposit minimum $100, you can receive up to $100 for each friend you invite. Your friend will receive also free $20 stock gift and $50 deposit bonus. There is no limit, you can refer as many friends as you want!